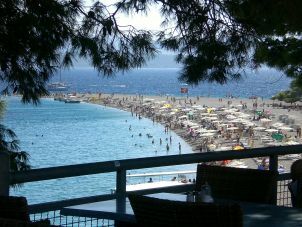 The island of Brac is the third largest island in the Adriatic Sea. 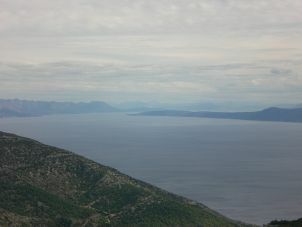 About 13000 people live on it in an area of 395 km². 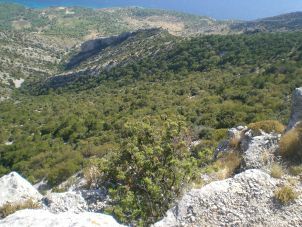 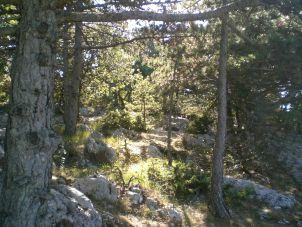 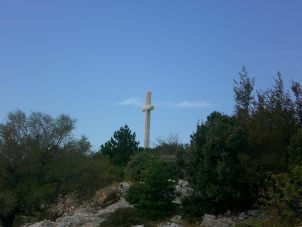 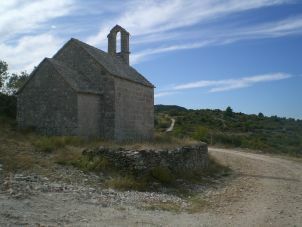 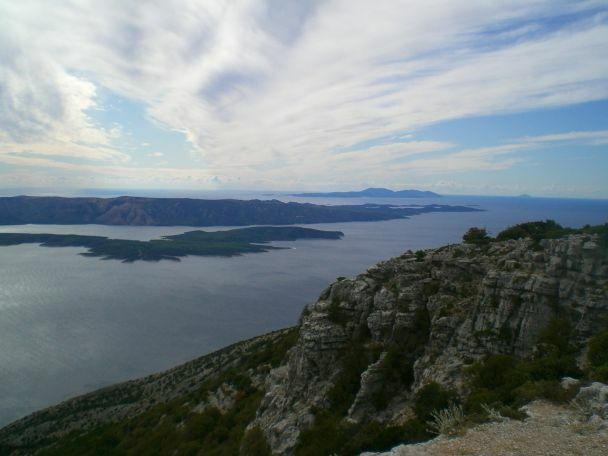 Vidova gora (778 m) is the highest peak of all Croatian islands. 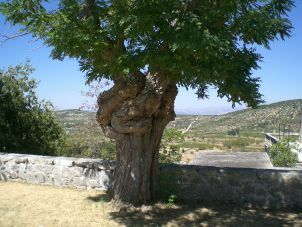 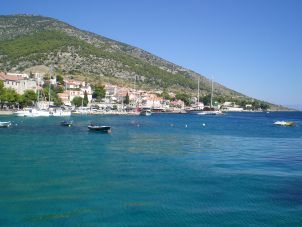 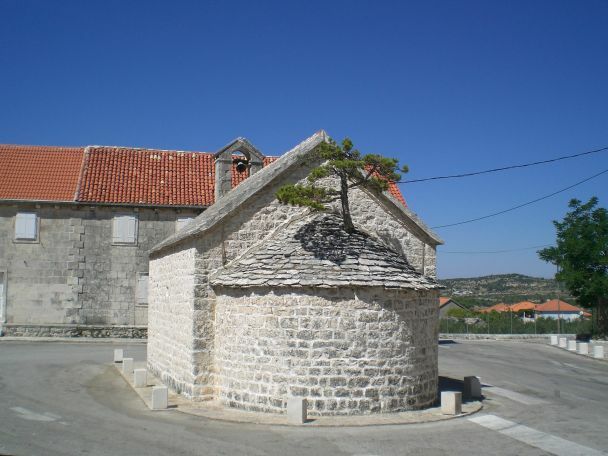 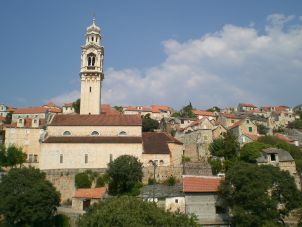 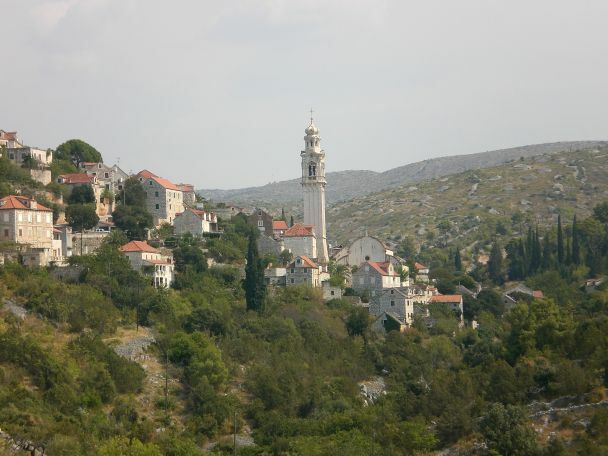 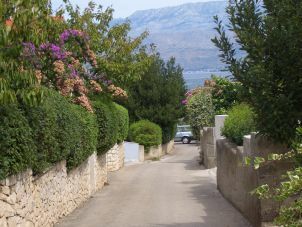 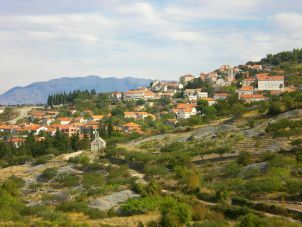 The "capital" of Brac is Supetar. 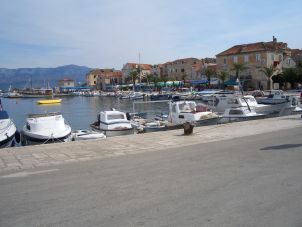 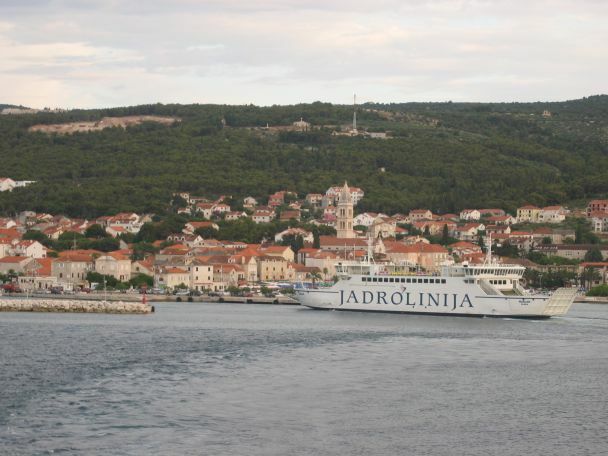 The ferry port of Supetar is the main connection to the mainland. 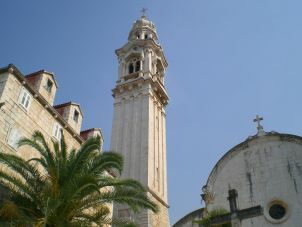 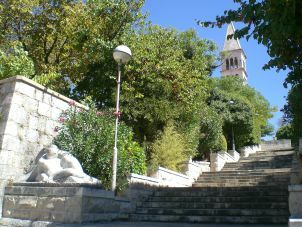 The second largest city in Croatia - Split - can be reached in about 50 minutes by the ferry.